With the technological advancement and the rapidly growing online markets, the importance of online marketing strategies to enhance the business potential cannot be overlooked. For any upcoming or existing online business, it is of paramount importance to understand how search engines work today. It’s even more critical to implement this understanding correctly into a well designed and executed PPC management strategy for a small business. How does a search engine work and how does this relate to your ppc management for small business? Crawling Your Site: – It is the process by which the query is sent from a web server to an index server. Index server contents are similar to the book index which matches the query with the pages containing the words being searched. Indexing Your Site: – Query then gets transferred to the document server, which helps in retrieving the stored documents. Each search result generates snippets to describe results. Retrieval – Users can have access to their search results within seconds. 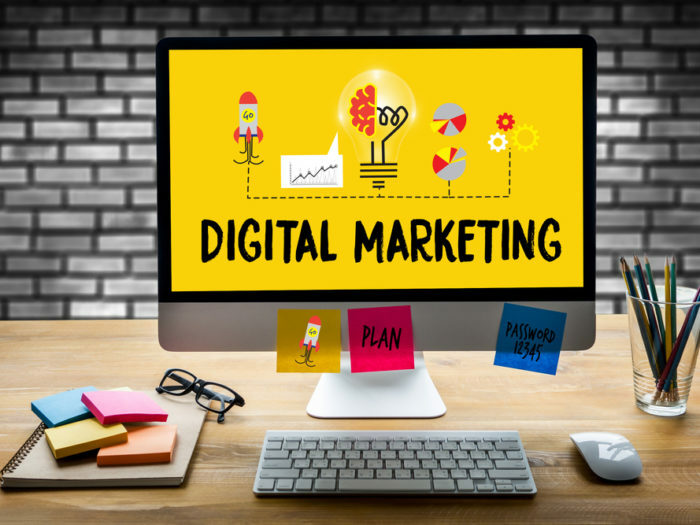 In the fiercely competitive market and a constant battle between online marketers improving rankings, SEO (search engine optimization) and PPC (pay-per-click) remain an ongoing topic of debate for the digital marketers working to improve their client’s small business bottom line. The fact that major search engines like Google change their algorithms weekly, small companies find themselves competing against constantly moving goal posts when it comes to getting better search engine results and closing business leads from online sources. As per experts, SEO, though effective, can be a slow process, and a small businesses in this competitive online industry may find it difficult to hold onto the number one rankings they desire using this approach. As a result, traffic levels drop significantly and it becomes difficult to sustain a consistent flow of leads. This is where PPC management for a small business comes into the landscape of digital marketing success for SMBs. 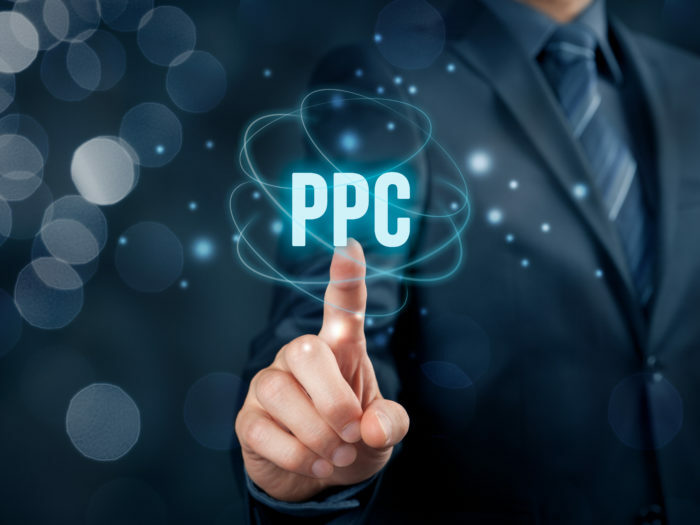 PPC advertising has proven to be an effective alternative to maintaining top positions for any small business to continuously generate business every single day. Time constraints to execute the critical tasks on time to keep your business leads flowing in consistently, so you can close the necessary business deals to keep your lights on and pay all your bills on time. Lack of expertise to keep up with the constantly evolving digital landscape in various PPC platforms such as: Google AdWords, Facebook, Bing Ads, Yahoo Gemini and LinkedIn just to name a few. Lack of resources to execute all the required strategy day to day to maintain consistent rankings. 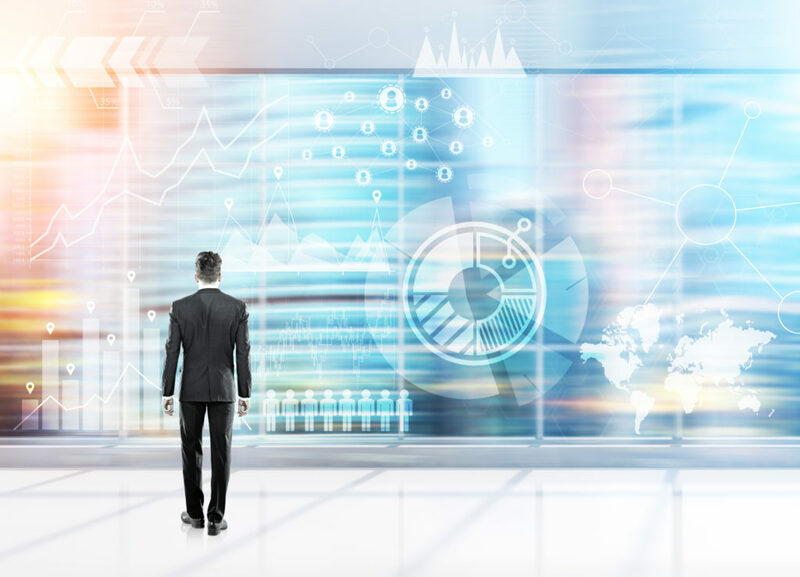 Lack of necessary marketing and automation tools, and powerful software suites to maintain the edge in the digital world where algorithms evolve seemingly overnight. Small businesses need to figure out smart ways to accomplish the best results with limited resources that they have. One of the biggest struggles of the small businesses is the question of where to start and how to get the best advice for small business PPC management. However, there are some smart ways to beat the competition in this segment of digital marketing. To effectively utilize PPC marketing strategies in order to enhance the productivity and online traffic on your websites, understand that it’s an ongoing endeavour for almost all small to medium sized businesses. One of the major reasons for this is the prevalent myth that the budget limitations makes pay-per-click (PPC) advertising a costly option as compared to the SEO (search engine optimization). There is no denying of the fact that search engine optimization is effective in achieving first page rankings within the search results. However, it is important to note that when it comes to competing ranks in the search engine result pages (SERPs), it can be difficult and often discouraging for the small businesses to execute all the necessary steps to get to the top of Google and stay there every single day. Savvy small business owners understand that as the algorithms change and the competition continues to make tweaks to hold their position, they have to look to an alternative like PPC management for small business. After all, there are only 24 hours in a day and one can’t be an expert in every facet of digital marketing. Small business PPC management by a professional agency can provide SMBs with the same advantages and benefits that one can get using SEO. This helps somewhat level the playing field for SMBs, because many of the big online players with established businesses are also benefiting from improved online traffic performance using professionally managed pay-per-click management services. This is often done by digital agencies or expert freelancers who are able to properly structure your account, get you the best cost-per-click, utilize third party data to enhance your performance, allocate budget to high performing campaigns. Sadly, majority of business owners fall into the category of “I know it all and can do it myself” and end up wasting a lot of money and resources on something they lack expertise in and end saying PPC isn’t for them and it doesn’t work. Our advice is to avoid potential pitfalls, bad results, wasted precious dollars and trust an expert with this the same way you would trust a plumber to do their work or an engineer to design your house so you can sleep at night knowing your roof won’t come crashing down. The same principles apply to small business PPC management! Trust the professional to do it right from the beginning. How does PPC management for small business typically work? PPC stands for pay-per-click which is the current modern day model of internet marketing today. In this model, the advertisers are required to pay a fee each time one of their ads get clicked by potential consumers or buyers. The way it works is your business essentially buys paid visits to your website, instead of trying to get those visits organically, found in Google’s general search results. One of the most popular forms of PPC is Search Engine Marketing (SEM) through Google Adwords & Bing Ads. Technical expertise is critical for effective tracking: It is a known fact that the foundation and the success of any small business lay in its ability to effectively track not only the sales numbers, but also to track the source of those sales. It requires the expertise of a professional and a really deep analysis to ascertain the important things like the placements of keywords and key phrases in order to get highly relevant online traffic and conversions, which can be effortlessly managed by a PPC expert. Not hiring a PPC expert for small business PPC management can eventually turn into wasted ad spend and completely inefficient optimization process that lacks proper tracking and yields rather poor ROI. This leaves business owners rather frustrated, unhappy and endlessly googling to learn more about PPC marketing strategies. PPC campaign management service providers ensure that tracking of your potential leads and sales from phone calls are set up correctly as well, so you know exactly how much business comes from what channels because everything is tracked in Google Adwords or Google Analytics. Every competent SEM expert would recommend this. Superior page optimization practices: Small business PPC management by professional experts is also essential because of their ability and strength in offering high-quality competitive research. PPC campaign management experts understand the use of page optimization practices and strategies and accordingly study the competition, do thorough research, and then form the relevant ads based on what they know works best for the search engine page optimization. Keyword based research isn’t easy to master: For any small business to prosper in the online space, Keyword research is crucial. However, it is not an easy skill to master and it requires the expertise of PPC professionals. Small business PPC management experts spend a lot of time in coming up with the strategies for the best results on keyword based searches. It is essential to recognize the fact that picking up the wrong keywords can easily and quickly exhaust the allocated budget without the good results. PPC professional use multiple tools and data points to frame an extensive picture of the overall sales landscape thereby increasing the online traffic on the website. PPC campaign management settings are complex: Getting the desired traffic on the website is also difficult for the small business owners because there are a number of potential complex settings that needs to be adjusted in order to get optimum exposure for the online campaigns. Small business PPC management experts are pro in the technicalities including the geographic settings that can help the business owners in targeting a specific part of the country and target audience. PPC experts take care of intricate details such as targeting the audience locally, nationally, or worldwide depending upon the need. Similarly, varied settings for different ad groups for each of this segment are taken care by them. Other important considerations by the PPC experts are whether to opt-in for partner or affiliate networks, filter out some specific sites etc to optimize results. 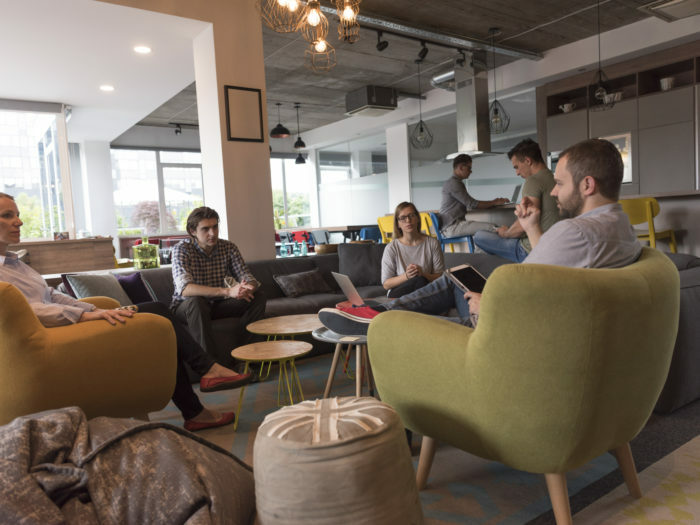 Lack of the clear understanding of the above-said settings can negatively impact the business. An expert advice and the experience in the field can be extremely useful in ensuring ensure traffic converts. The benefit of the industry experience: PPC campaign management requires a complicated strategy that has to be properly implemented when running and optimizing PPC campaigns. A PPC expert along with the expertise can also bring in the rich experience of having worked with many other clients in the industry. They offer small business PPC management with the requisite competitive knowledge making the process much smoother and saving a lot of money as well. For small business PPC management, it’s beneficial to hire a person or an efficient service provider that has worked with one or more of the clients before. Prevention of fraud: Hiring a PPC professional is also essential for the small online businesses to prevent ‘click fraud’ and in situations of another source clicking your adverts regularly signifying the chances of fraud. There are also situations where there may even be some auto-generated clicks to the ads that have nothing to do with click fraud, but may be a bot trying to spider your site for various reasons. Although a lot of major search engines conduct random audits to identify such behaviour, however, it can negatively affect the PPC campaign of the small businesses. PPC experts have the analytical and technical expertise in this area for scanning statistics and all the log files for any possible suspicious activity preventing the chances of fraud. 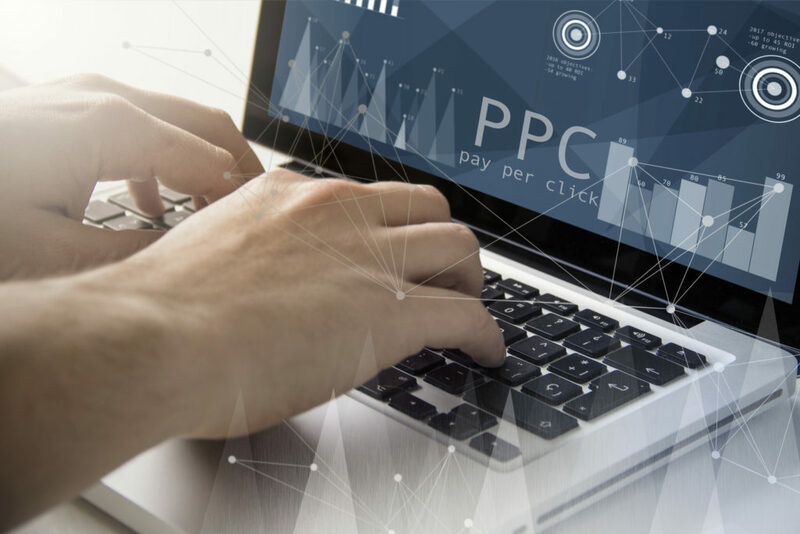 Saves time and effort: PPC campaign management is a complex and tedious process that requires the investment in terms of time and effort to be successful. It requires constant tracking and observing the campaign closely on an ongoing basis to ascertain what is triggering the campaign and what is creating wastage of money and actions to be taken accordingly. Small business owners find it struggling to manage this mainly due to the lack of expertise and the best option is to hire a professional PPC service provider to handle the campaigns. Technological Updates: Because of the staggering number of users, search engines keep on developing their products, services, procedures, and policies with respect to the ongoing technological advancement. For business owners, small business PPC management using the services of experts becomes important as they fully understand the latest technological advancements, updates, and software changes in the PPC frameworks to be able to use it for the productive use of business and higher online traffic. Some of the examples of such advanced technological services that PPC experts provide include Google Adwords, which is a technology-rich framework that includes the campaigns, adverts, groups, advanced keyword algorithms, ad extensions, reporting tools among other things. Since the online search engine space is constantly evolving, it is imperative to be updated about the changes in order to maximize the return on investment and PPC professional is the best answer for the same. Many small business owners face an ongoing challenge of achieving relevant traffic to their website that converts, due to lack of knowledge in PPC management. A professional PPC management service provider can help you save time, money, and help in revamping the account structure by making online advertising easier. Enhance search engine visibility: Pay per click advertisements boost the website’s traffic and visibility immediately and substantially. Fast implementation: PPC as a strategy is fast to implement and results can be seen almost immediately. Using the best tracking and Analytics tools, PPC experts make sure that the user or business owner can monitor the performance continuously and in real time to improve continuously. Results are quick and efficient: Small businesses often look for the immediate results with a limited window of opportunity to implement various sales strategies. A PPC campaign serves the purpose best by employing the PPC experts who can help in driving the results immediately and also in boosting the online traffic for better results. PPC service provider uses a number of the marketing tool to enhance the productivity of the businesses. Beneficial in localized searches: One of the reasons which make PPC an efficient and straightforward option to consider is because the transparency it offers in terms of where the money is going. Small business PPC campaign management allows you to pay only when a potential buyer clicks on your ad. Furthermore, the pay-per-click option for a small business owner is helpful in the quick mobile internet searches as well. With an increased number of mobile users, most consumers are now carrying mobile devices with them constantly throughout the day while using the internet. PPC service providers make the websites mobile optimized, making it easier to look for information about a product or service through mobile search engines. Experts in landing pages creation and optimization: The landing page for any website is a key component of any Adwords campaign, and a well designed one can be incredibly helpful in generating leads for your small businesses. Pay-Per-Click (PPC) can be an efficient and quick way to deliver targeted and qualified traffic to a particular website thereby enhancing leads and sales. However, successfully managing a small business PPC management campaign is a tough task. Not only does it require a lot of time investment, but also extensive pay-per-click optimization knowledge and understanding. Great PPC experts bring their vast expertise in PPC campaign management by aiding in structured campaign set up, A/B testing landing pages consistently and building your landing page to help optimize for conversions. This helps to boost the effectiveness of your PPC campaigns. Furthermore, PPC landing page content creation best practices are generally more concise and highly focused on conversion, with the removal of third party distracting links, unlike content optimized for SEO. 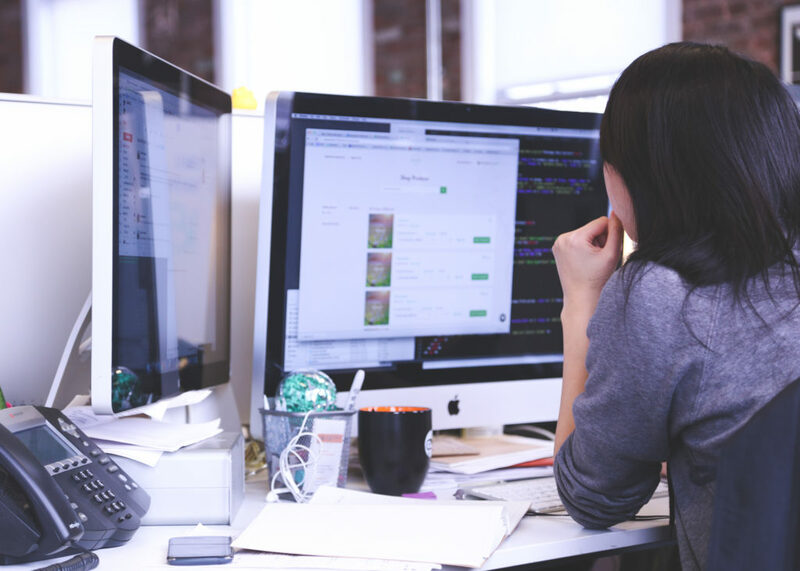 An expert can help in strategy development: With more and more digital agencies going into the digital marketing PPC space, an expert PPC agency professional can help tremendously in your PPC campaign management of your small businesses. They can bring in a lot of expertise and requisite knowledge and experience to make the businesses successful by managing a detailed and well-thought-out strategy for generating more online traffic and business prospects. A great PPC expert takes the time to deeply understand the business well and can help in formulating a comprehensive strategy to deliver excellent results. Along with technical expertise, a PPC expert can also bring multiple years of rich experience for faster & efficient reach of your highly targeted audience. PPC management for small business can go a long way to ensure success of your small business and offers excellent results in generating high conversion of online traffic. However, it is important to realize that a good PPC campaign requires specialized skill, strategic mindset, a thorough understanding of the ways in which advertising platforms work. Hiring a professional PPC agency will ensure your business is meeting your high benchmark goals to help you reach them quicker.